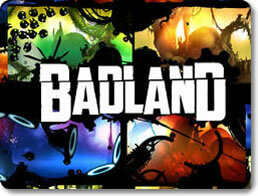 Games where your character navigates a series of obstacles and platforms on the way to completing a level. 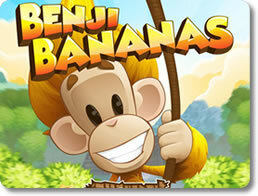 Benji Bananas (mobile) - Swing from tree to tree and go absolutely bananas! 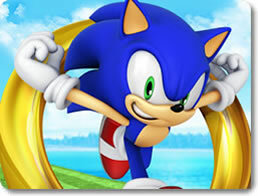 Sonic Dash (mobile) - Collect rings, crush badniks, and run with the fastest hedgehog! 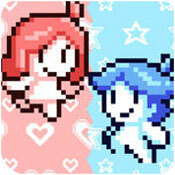 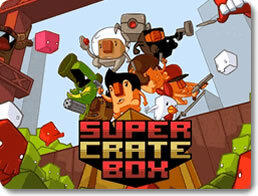 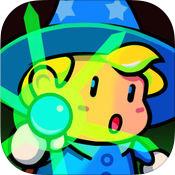 Super Crate Box (pc) - Gun your way to those crates in this old-school arcade game!